I've been over Summer for about 2 weeks now and it really just begun 2 weeks ago. I am so ready for the Fall and more than anything I am ready to be inspired by the season's newest pieces and styles. I just caught a glimpse of what LaDan's Closet was offering this Winter in the form of coats. Many of the coats they are offering were offered last year - but this year there are more colors available in the previously offered styles. 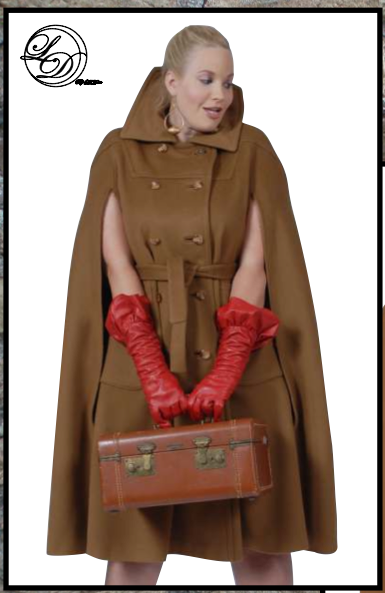 But the one new style that I am absolutely in love with is the Vintage Long Cape. In whatever city/town you live in there is no doubt that you will be turning heads! 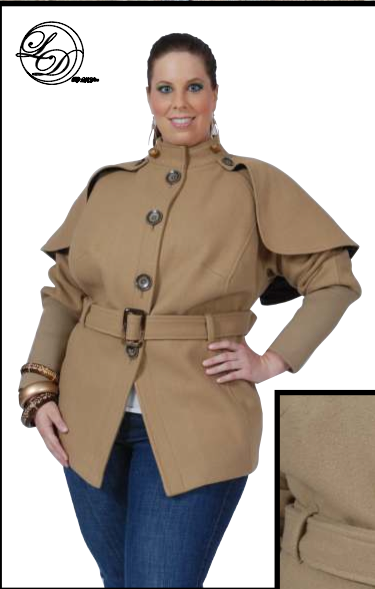 On the higher end of things for plus sizes this coat retails for $415.00. But you can assure this is a coat that you will have for years and that will never go out of style! The colder months don't look so cold with a fabulous coat. And during the colder months having a fab coat can make your entire wardrobe! I'm in love with every one of these! Oh my god...I have something new to obsess about! The Long Vintage Coat is on my agenda! I love the first coat and I pray that it comes in another colorway because the color is much too close to my skin tone. Navy! Black! Orange! Charcoal! Anything! Please. 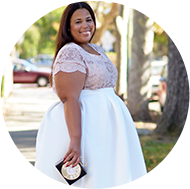 I purchased the cape (shown in black) last year in Mustard...I wasn't sure about the purchase but once I got it...I did not regret it!! It was fab-u-lus!! and looked even better on! I can't wait to order something from their new line! I love the coats, but ADORE the red gloves! where to find them! ?